Use your Fleming College provided email address. 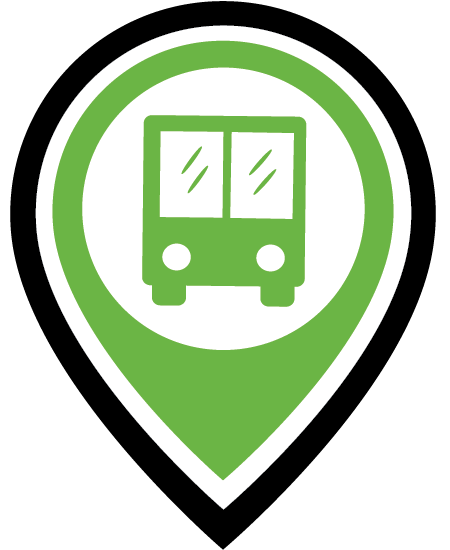 Fleming Rideshare is a quick, secure, and personal way to find all your commuting options. Using your home and work addresses, you can find a carpool, transit, cycling or walking pool that matches your commute. 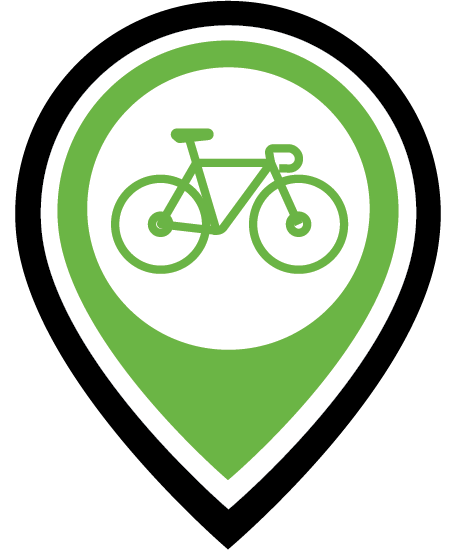 You can search for nearby commuters looking for carpool, biking, or walking partners. This Rideshare Portal is a powerful and convenient way to track all of your commuting activity. Your home address will never appear on any other match lists. When you receive your list of commuting matches, you choose who and when to contact a potential match. It’s free to join and there’s no obligation once you join.